P32 DJ, MIDI Control Surface for DJ from Hercules. 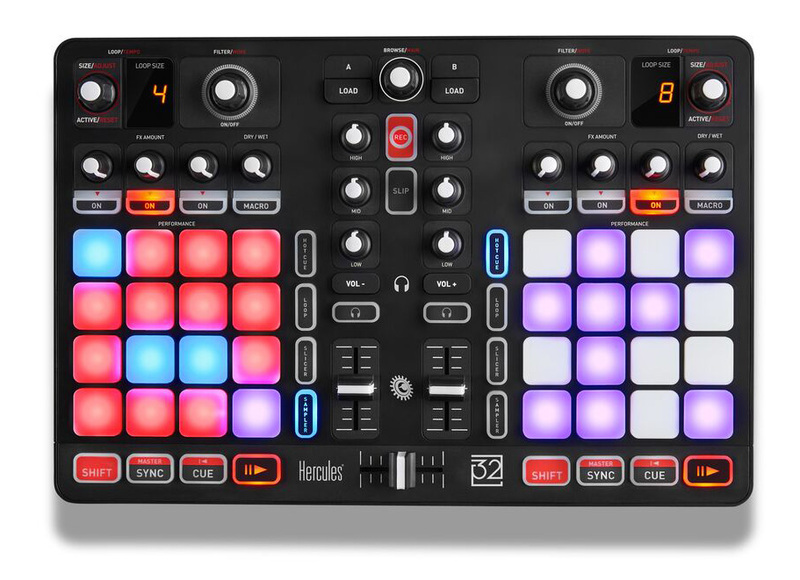 A demonstration of the features of the new Hercules P32 DJ controller. Hercules presents the P32 DJ controller, designed for live remixing, sample triggering, and slicing.